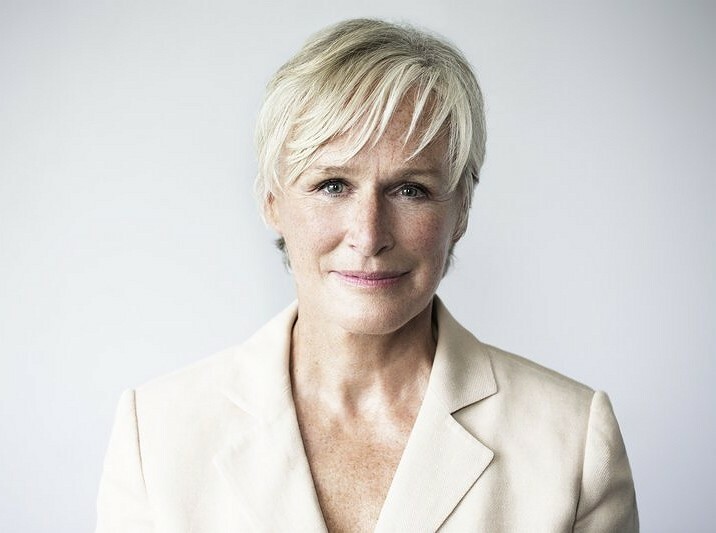 The 30th annual Palm Springs International Film Festival (PSIFF) will present Glenn Close with the Icon Award at its annual Film Awards Gala for her performance in The Wife. 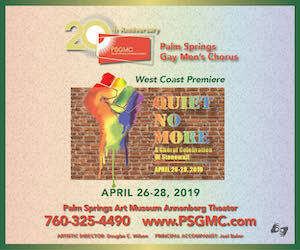 The Film Awards Gala, hosted by Mary Hart and Entertainment Tonight and presented by American Express, will be held on Thursday, January 3 at the Palm Springs Convention Center. The Festival runs January 3-14. Past recipients of the Icon Award include Willem Dafoe, Michael Douglas, Robert Duvall, Tom Hanks and Meryl Streep. In 2011, the Palm Springs International Film Festival gave Close the Career Achievement Award for her performance in Albert Nobbs. In The Wife, Joan Castleman (Glenn Close) has spent forty years sacrificing her own identity and dreams to support her charismatic husband Joe (Jonathan Pryce) and his stellar literary career. Ignoring infidelities and excuses made in the cause of his art, she has put up with his behavior with undiminished grace and humor. The foundations of their marriage have, however, been built upon a set of uneven compromises – and Joan has reached a turning point. On the eve of Joe’s Nobel Prize for Literature, Joan confronts the biggest sacrifice of her life and some long-buried secrets. Directed by Björn Runge from a screenplay by Jane Anderson, based on the best-selling book by Meg Wolitzer, The Wife stars Glenn Close, Jonathan Pryce, Christian Slater, Max Irons, Harry Lloyd, Annie Starke and Elizabeth McGovern. The film is distributed by Sony Pictures Classics. Close, a six-time Academy Award nominee, made her feature debut in The World According to Garp, earning her first Oscar nomination. She was subsequently Oscar-nominated for The Big Chill, The Natural, Fatal Attraction, Dangerous Liaisons and Albert Nobbs, for which she was also co-screenwriter, producer and lyricist on the Golden-Globe nominated song, “Lay Your Head Down.” She stars with Jonathan Pryce in Jane Anderson’s film adaptation of Meg Wolitzer’s bestselling novel, The Wife, as well as in Jane Anderson’s play, The Mother of the Maid, currently on stage at New York’s Public Theater through December 23. Her theater credits include Love for Love, The Crucifer of Blood, Barnum (Tony nomination) and Tony Awards for her performances in The Real Thing, Death and the Maiden and Sunset Boulevard. Starting in 2007, Ms. Close headlined the legal thriller Damages for five seasons, winning two consecutive Best Actress Emmys. Her 12 Golden Globe nominations include a Best Actress Award for a television production of The Lion in Winter. Among her 12 Emmy nominations is a Best Actress Award for Serving in Silence: The Margarethe Cammermeyer Story (earning her a Peabody Award as executive producer).